Launched in 1999, Pacific Weddings was the first publication of its kind, originally designed to introduce couples to the wonderful possibilities of a wedding away. Over the past nineteen years we have earned a reputation of excellence and remained true to our editorial mission to inform and inspire an affluent group of readers to create the wedding of their dreams in the Pacific. Innovative style and careful research combine to guide brides as they plan their weddings and honeymoons. Pacific Weddings is a trustworthy and constant companion during this decision-making process. 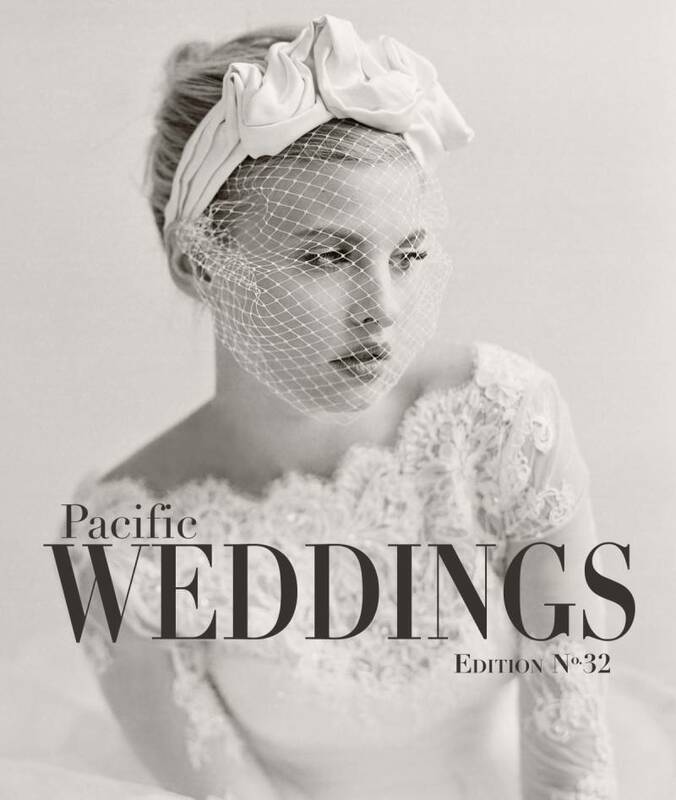 Today Pacific Weddings focuses on publishing: Hawii weddings, California Weddings, Oregon Weddings, Washington Weddings, and Vancouver Weddings - the Pacific! Today Pacific Weddings focuses on publishing: Hawii weddings, California Weddings, Oregon Weddings, Washington Weddings, and Vancouver Weddings - Join us to stay up to date!